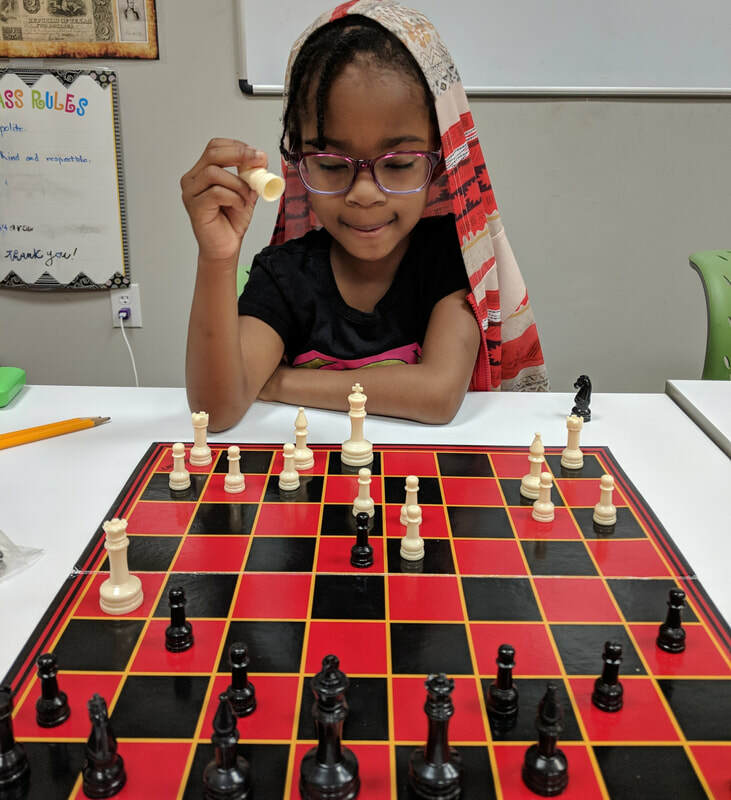 Any parent concerned about their child's early development should strongly consider the comprehensive education that Four Points Academy is offering. Our Kinder - Grade 1 Program provides a unique opportunity for parents with children who are academically gifted and children or who are academically ahead of their numeric class age to receive the education that allows that child to continue along a progressive academic path of academic growth and foreign language acquisition that will enable them to gain a competitive, academic advantage over their age-group peers. Our Program also allows for a seamless re-integration into Texas public schools, with placement in the correct academic grade. Is your child academically-ready, but being kept from enrolling in Kindergarten or being placed in a pre-K program because of a September-December birthday? Are you looking for a full-time or part-time program that allows your child to be exposed to an academic curriculum without having to spend all day in school? Are you a parent who home-schools, who is seeking an academic and/or enrichment program to supplement your home school curriculum one or more days per week? Do you want your child to be exposed to Math, Reading, Writing, Handwriting, Spanish, Art, Music, Chess....? Do you like knowing what and how your child is doing each week in school? ​Our Kinder - Grade 1 program provides a small, nurturing and loving environment that is designed to educate kids who are ready to learn. We provide an engaging, learning environment where each student can strive at their own pace. The program enables students at or above kinder readiness to learn core math, language arts, science, and social studies. Students in our program are also taught how to write in script (using proper technique and form), read at or above their grade level, engage in Spanish, art, music, sports, chess, robotics, 21st century technology, and much more - all in an interactive and fun, yet engaging environment. Parents receive frequent reports on what their child is learning and how they are doing academically. Our academic program is Monday thru Thursday, 8:30am - 2pm. Friday is our Enrichment day. Flexible enrollment options are available. ​My daughter attends the school and we love it. Schools adaptive curriculum with both instructor led and online resources helps her learn at her own pace. We noticed marked improvement in her academic performance and she enjoys going to school everyday. Small class size minimizes distractions. Excellent staff with great experience. This is a great little school! Its niche is small classes & more of an individual education focus. They can help students achieve by instructing above grade level work or working at the next grade level before the end of the school year if the student & parent want to accelerate the student. This private school by Steiner Ranch also includes Spanish & mandarin Chinese languages, art, music and more. When we interviewed Four Points Academy we had no idea that a school could offer such an extensive and customizable program for our child. 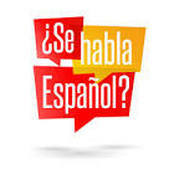 ... Just in the short time of her attending we saw that our child grew leaps and bounds in terms of maturity, confidence and a much stronger grasp of Spanish in their ... dual language program.